Shirley Holden (centre picture) is a committed cbm supporter. For at least 14 years she’s been receiving the cbm prayer diary. The faithful prayer warrior also knows that the praying goes both ways. 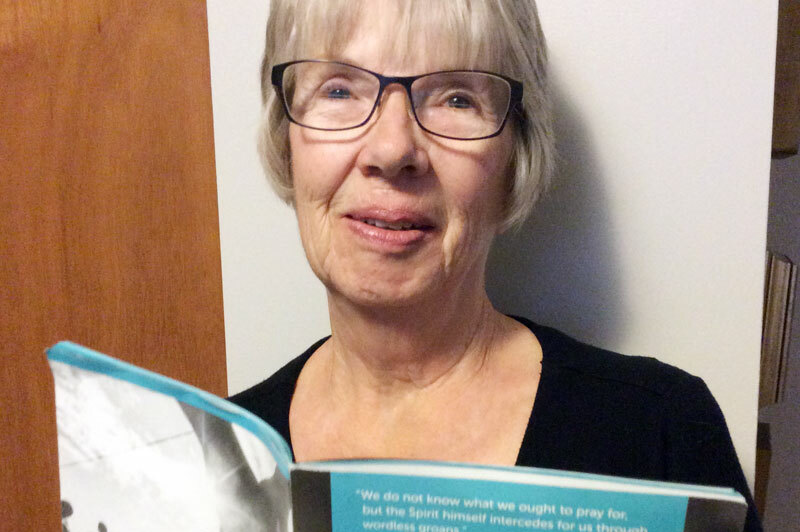 “Not only do I pray for the organization, I’m also so thankful for the prayer cards that I received from cbm staff after they prayed for me and my family,” states Shirley. Her commitment to the organization also includes Shirley leaving a legacy gift to cbm in her Will. In 2018, 38 donors left a gift in their Will to provide healing medical care to 1,655 children and 15,286 caregivers living in poverty with disability.